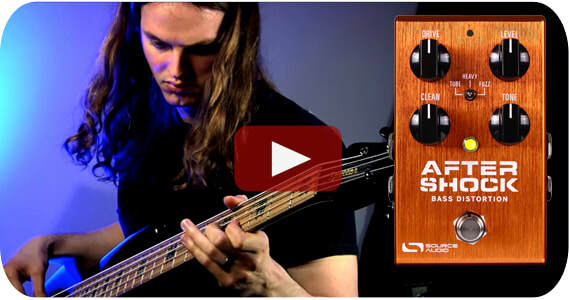 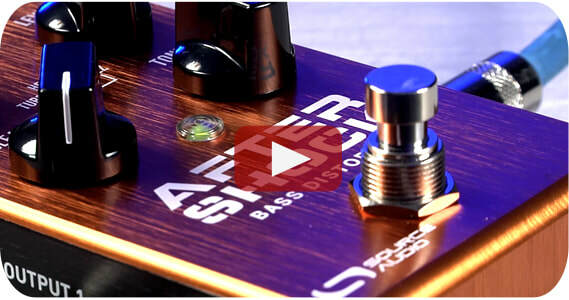 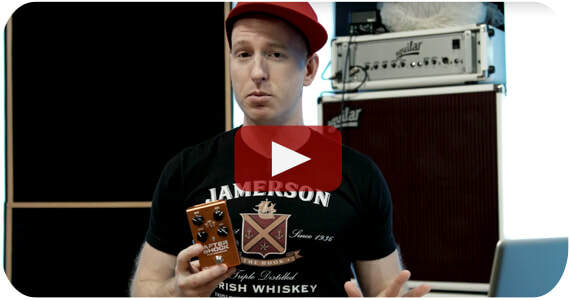 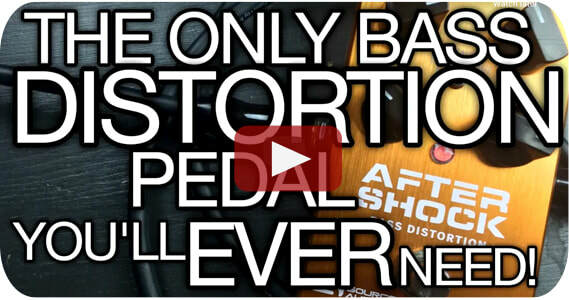 It's like our man Adam says, "It's the only bass distortion pedal you'll ever need!" 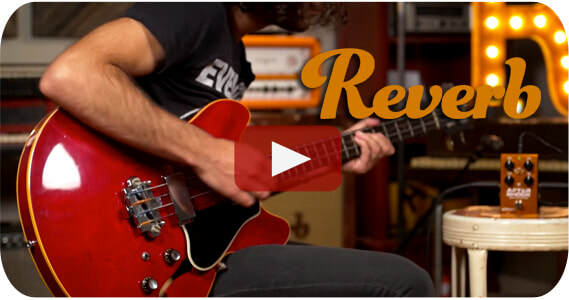 Show 'em why, Double A.
Joe at Reverb finds some vintage fuzz tones with his flatwound, semi-hollow body bass. 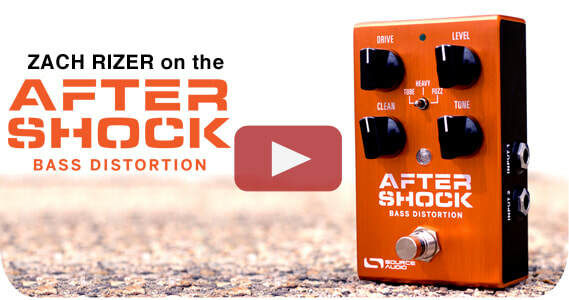 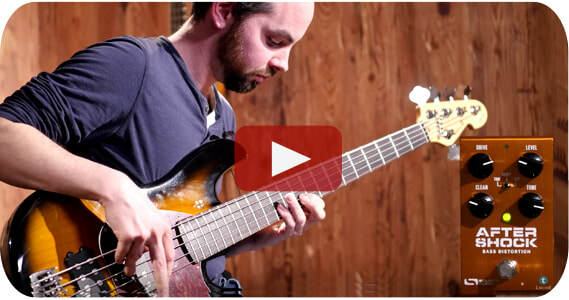 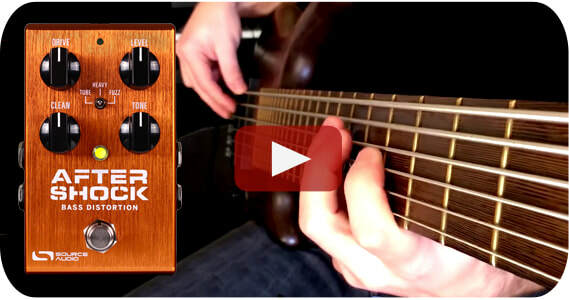 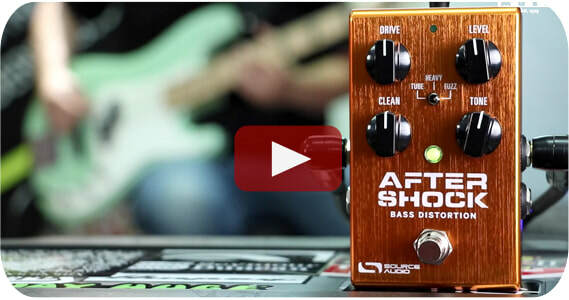 Zack plugs his 7-string bass into the Aftershock for some mega-low fuzz and distortion tones.